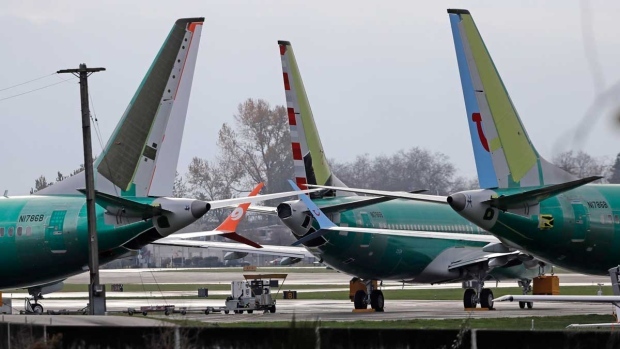 WASHINGTON -- U.S. prosecutors are looking into the development of Boeing's 737 Max jets, a person briefed on the matter revealed Monday, the same day French aviation investigators concluded there were "clear similarities" in the crash of an Ethiopian Airlines Max 8 last week and a Lion Air jet in October. "Our sense is it's a rush to comply -- 'let's go, let's go, let's go,"' Tajer said. "I'm in a rush to protect my passengers."